A 13 level office tower, providing ground floor retail, 9 levels of office accommodation and a level of fully secure on-site carparking. Located within the northern CBD with main profile to The Terrace and secondary access and profile to Farmers Lane which provides access to Lambton Quay. 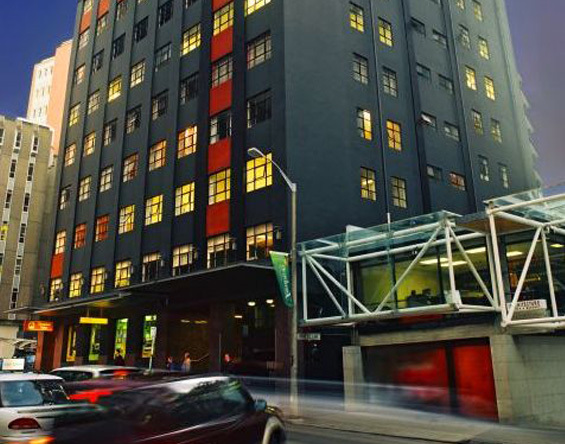 Positioning the building within easy access of the government precinct, Parliament, Courts, the motorway and Wellington's prime retail precinct, better known as 'The Golden Mile'.